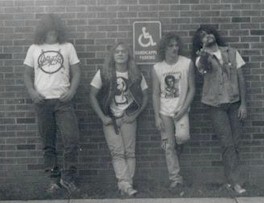 Death metal band formed in 1989 releasing one demo. Members are Tim Price - Vocals, Tom Stathis - Guitar, Mark Schultz - Guitar, Mike Donalson - Bass, Dave Ross (Cady) - Drums. The demo was pro printed in black and white on heavy stock paper and was pro duplicated on clear chrome cassettes. The lyrics were not printed with the demo release. 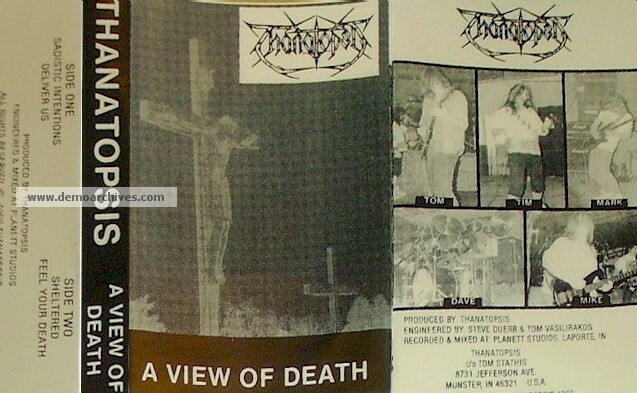 The demo was released on CD by Ray Miller at Cursed Productions.